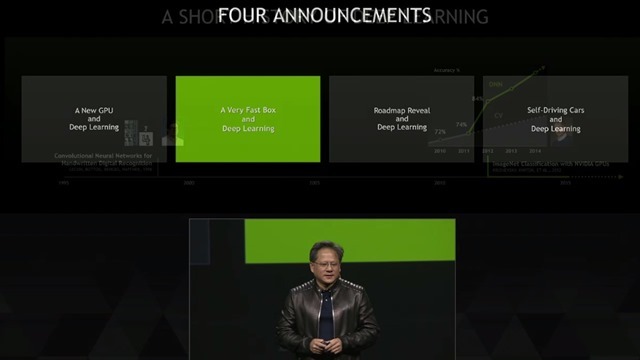 I was amazed to see that NVIDIA was just talking about deep learning. I am not here to talk about the differences between Artificial Intelligence or Neural Networks or deep learning, but look a the photo below. NVIDIA CEO on stage and painting his vision for next few years for nvidia. 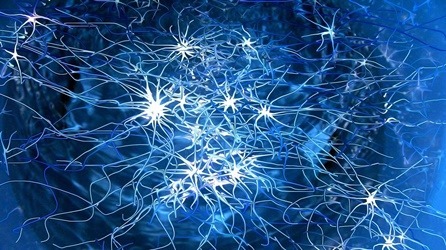 It was all about deep learning. The talk took place in http://www.gputechconf.com/ 17-20 March 2015. It was just a few days ago. Nvidia CEO Jen-Hsun Huang just showed his new toy. It is just receiving 12 different camera views and supporting self-driving cars. It is the deep learning in action for a car. If we define a CAR as a “software + Computer on wheels” or work on it saying “ Tesla = A software defined CAR” then we enter a new era. The component that jensun is holding is a 10.000 USD board. It is inside a Tesla Electric car. We have to know this guy by heart. His name is Andrew Ng. (read his wiki page to see the life of a living legend of deep learning) In 2008 with his work showed that GPU coding rapidly reduced learning time. Since deep learning is about processing massive data to understand the underlying model – The more you load samples and the faster you process tham you will be more and more successful. In this context GPU has the best price performence and it is physically more suitable for massively paralell processing. The race is on. Everybody is going deep and huge on deep learning. 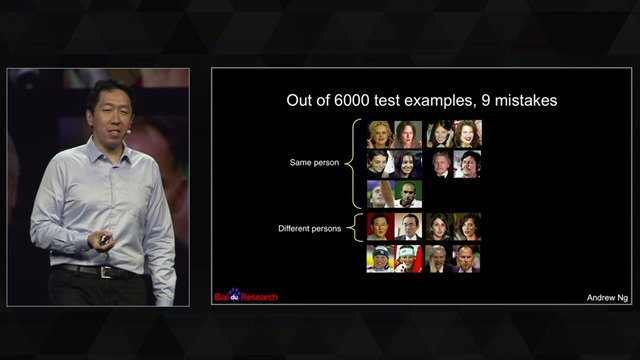 Today in Human Face similarity test a deep learning algorithym can score better that any human brain. It would just make 9 mistakes out of 6,000 pairs shown. You can see the results above. Next best thing is unsupervised learning. If you need to tag billion of photos to train that would also be very hard. But like human brain if the system can perform unsupervised learning. That would be just a new paradigm. Just trow in enough resources and the performance increase over the years will create a perfect virtual human cognition for you. It is just a matter of feeding the right training materials. Imagine the possibilities. Can Oscar Pistorius or His Next Versions Beat Able-Bodied? What Shazam and Cortexica can not survive without !